Situated on the shores of Lake Ohrid in Macedonia, lies the town of Ohrid. 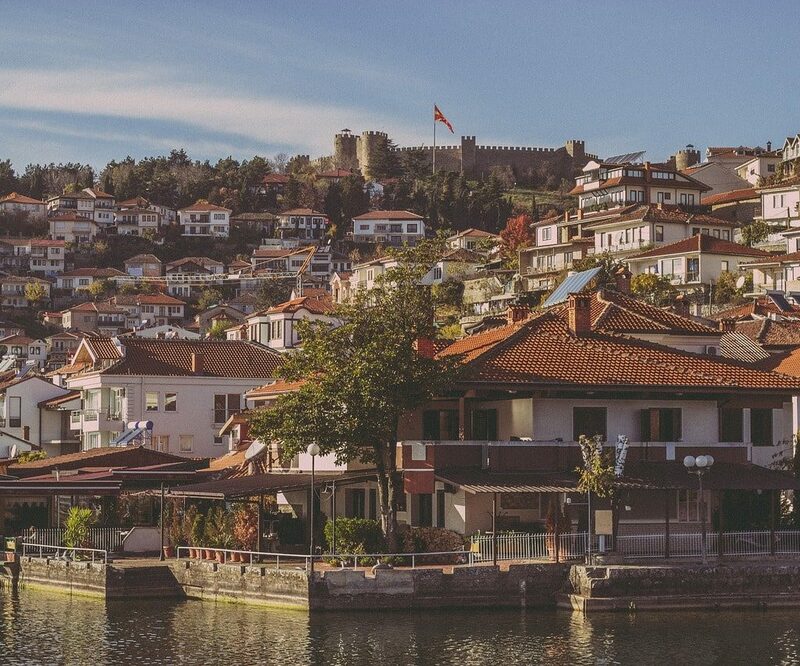 Ohrid is one of the oldest towns in Europe, not to mention one of the best preserved. Lake Ohrid and town Ohrid are part of the UNESCO natural and cultural heritage sites. If that’s not a good enough reason to visit, I don’t know what is! Ohrid once had 365 churches, one for each day of the year. It has often been referred to as “Jerusalem of the Balkans”. 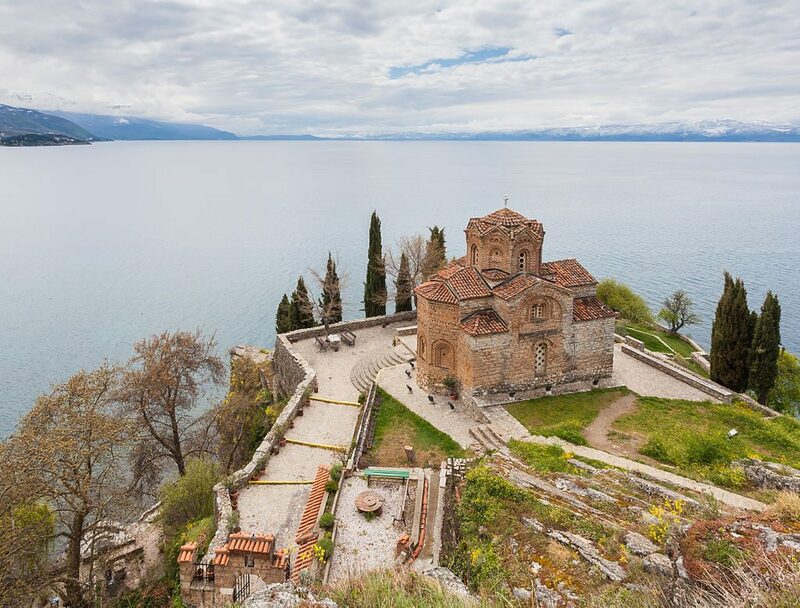 Nevertheless, Ohrid is not only famous for its churches. There are a lot of things to see and do here. When you arrive you’ll feel as if you’re living a fairytale. This is the number one thing to do in Ohrid, so plan your trip to Lake Ohrid when the weather is warm. You can find a lot of boat captains along the shore. You can choose between a group or, individual boat ride. Enjoy the scenery and take photos! One of Ohrid’s best tourist attractions is the Old Town Ohrid. Here you will see many picturesque houses, narrow cobbled lanes and significant historical landmarks. You will also come across old Ottoman houses that cover the hillside. Some of the best restaurants and cafes are in the old town Ohrid, so do not miss a chance to grab a meal in one of them. Ohrid Bazar is one of the busiest parts of Ohrid, especially during summer. You will find plenty of shops and ice-cream parlors. Stroll through the bazar and when you get tired of the crowd, head towards the lake shore! 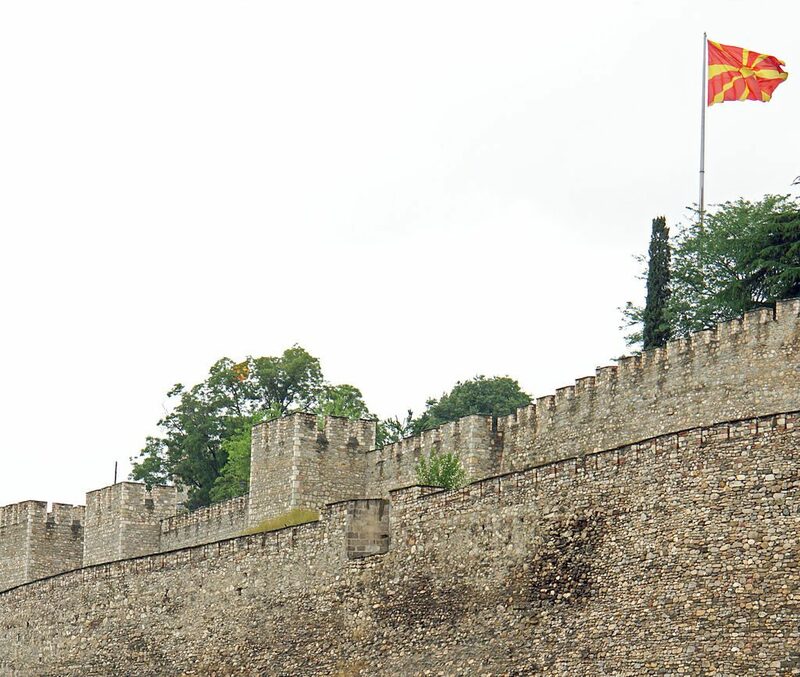 Samuel’s Fortress sits on the hilltop over the Old Town Ohrid. The fortress dates back to the 10th century when Samuel ruled. The views from the fortress are amazing and you can see the entire town and the lake. You can climb the fortress if you wish, but a warning, the steps are quite steep. When you reach the top you’ll know that it was worth the effort. As mentioned previously, you will come across quite a few churches in Ohrid. You may not be the person who particularly likes to explore medieval churches, but this one is worth the visit. The Church of St John the Theologian at Kaneo is by far the most popular church in Ohrid, and for a good reason. It sits on top of a hill which makes it an interesting spot for many people. The church is Macedonian Orthodox with many frescos inside it, the most famous being of Saint Clement of Ohrid. According to many locals, the best way to visit the church is by taking a boat from the shore that goes to the church. You’ll need to climb the stairs and get to the cliff. Once you reach it, you can take that Instagram-worthy shot from the church over the lake. 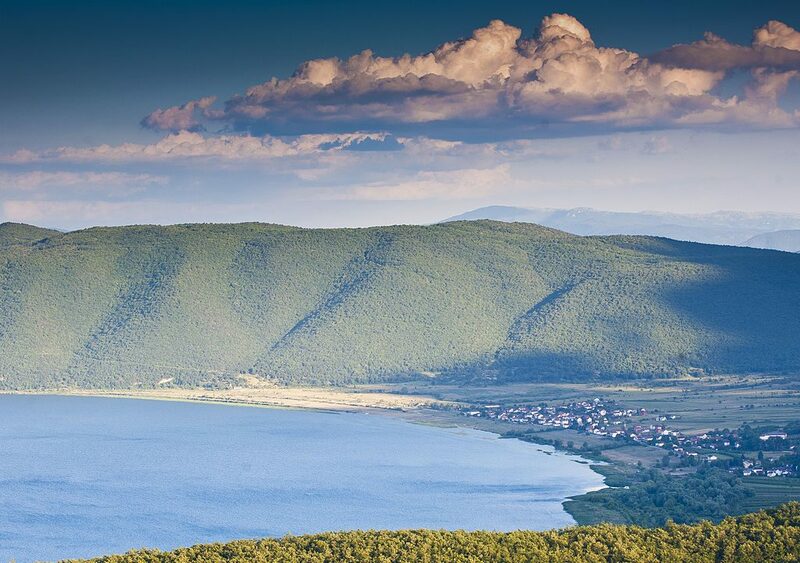 National Park Galichica is a great suggestion for all of you nature lovers. It’s a great place to hike, explore the mountain and enjoy the breathtaking views. 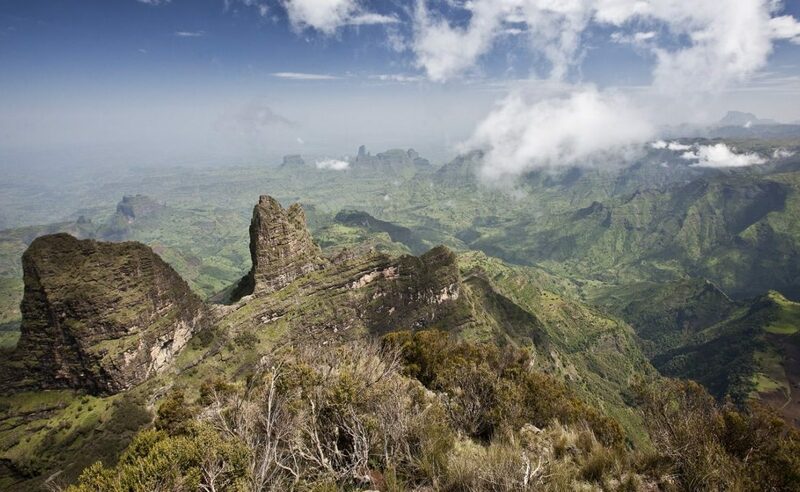 There are several hiking roots to choose from, since hiking on this mountain is very popular. The air is clean, there is no noise and you’ll be surrounded by wonderful smells. Of course, if you don’t feel like hiking you can just stay and sunbathe or swim in Ohrid Lake. Ohrid Lake is the deepest lake on the Balkans, so the water can get pretty cold. If your wish is to swim, a good time to visit is in July or August. You’ll be surprised by how clean and clear the water is. Its unique flora and fauna characteristics are considered to be one of Europe’s great biological reserves. Most of the lake’s plant and animal species are endemic and unique to Ohrid. There are several beaches to choose from. 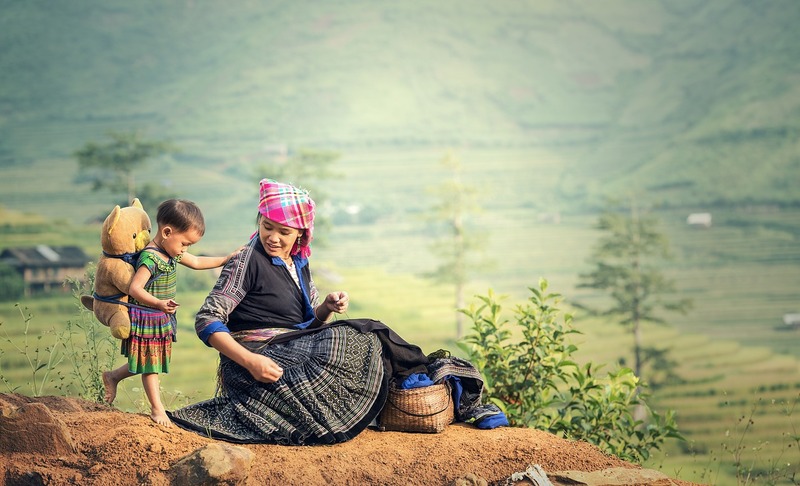 There are some that are more popular amongst teenagers and young adults and some that are more family-oriented. 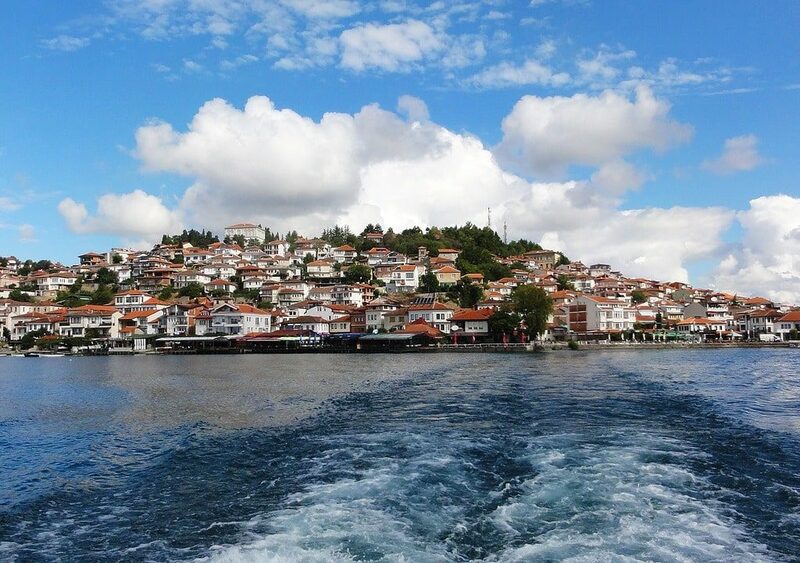 Since Ohrid is a small town, it shouldn’t be hard to visit several of them and find the one that fits your needs best. 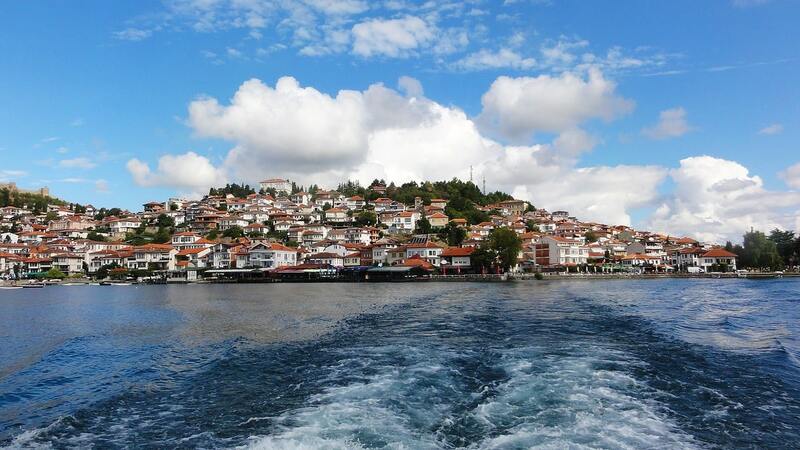 Many people consider Ohrid to be the most amazing tourist destination in Macedonia. Almost all tourist spots are located within a walkable area. Ohrid is reasonably priced and affordable for tourists. If you want more adrenaline and adventure, there are many water sports to choose from. Locals are welcoming, just like in Skopje. They will help you with anything you need! At the end, once you are in Macedonia, you must know what traditional Macedonian vegetarian and Macedonian vegan dishes you can try. Dijana is an enthusiastic article writer who studied English language and literature at Ss. Cyril and Methodius University in Skopje, Macedonia. She enjoys traveling, so one of her favourite topics to write about is traveling and exploring places. She has been a vegetarian for many years and she loves trying different vegan or vegetarian dishes. She’s also passionate about teaching and has worked as ESL teacher in Macedonia. Travel and Work in Bali. What Could Go Wrong?